Beach front apartment whit nice sea view. 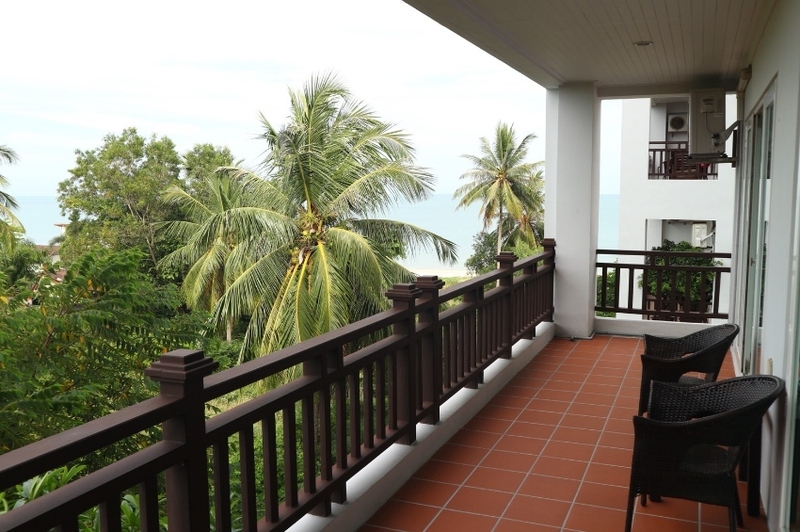 Beach front apartment Nadan beach Khanom. NEW PRICE !!!! Dont miss this last chance to secure your self this high qulity 2 bedroom 2 bathroom 108 sqm corner unit apartment whit a nice sea view from a big balcony on the north side of the building that means that you never get the strong sun hit your apartment so always nice and cold , it come fully furnished as seen on the pictures so can move right in or just rent it out from day one. 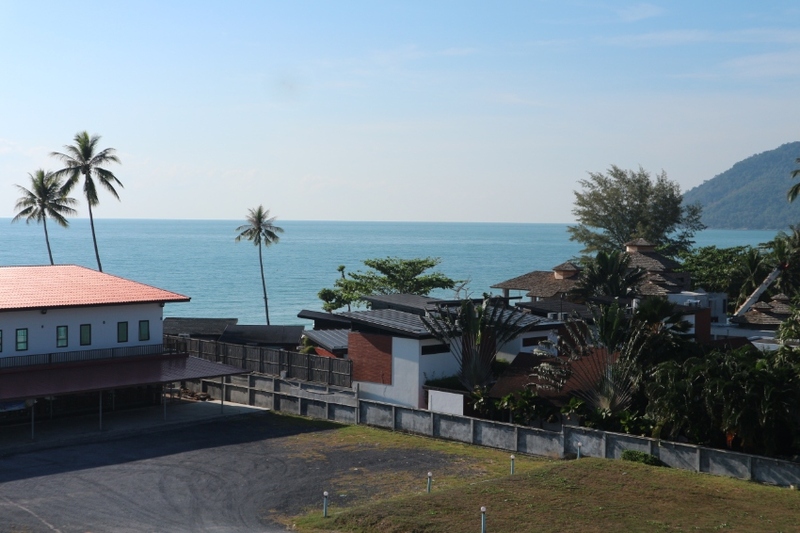 This will be the chepest beach front apartment whit this size and qulity in all Thailand and all this for just 3.550.000 mill bath. Just look the picture this is right on the beach no road to cross and its close to Nakhon Si Tammarat airport and Surat Thani airport whit over 20 flights to Bangkok every day and just 25 min drive to Don Sak ferry pir that take you out to Koh Samui , Koh Phangan and koh Tao and also close to Krabi , Koh Lanta , Khao Lak , Phuket , Khao Sok National Park etc etc. Dont miss this one this will be the last unit whit this size to this price , you will never find a pure beach front apartment like this ever again to this bargin price and maintenance for 2019 just paid value 38520 bath so no cost on this apartment before 2020 and just had new paint on walls so no maintanance needed for a long time !!!! Call 0861441460 Eng 0811569011 Thai for more information. 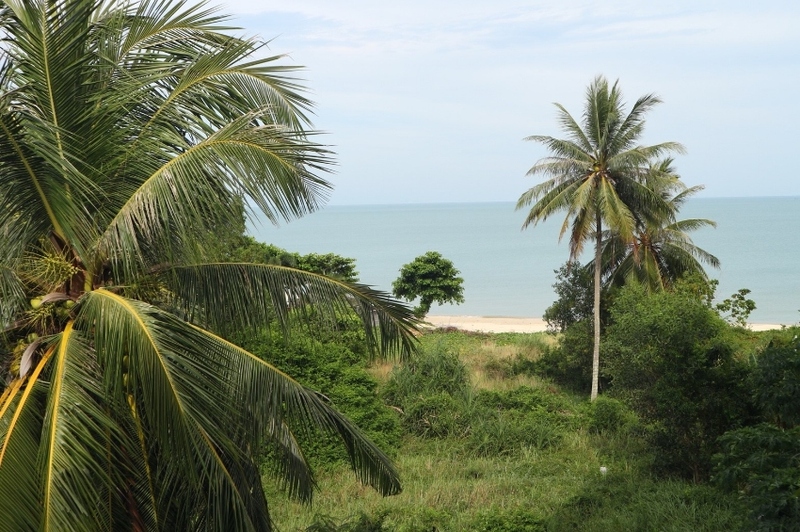 Great sea view apartment Nadan beach Khanom. Now for sale in foreigner name this beautiful 2 bedroom 2 bathroom 108 sqm corner unit in third floor whit a great sea view from a big balcony. 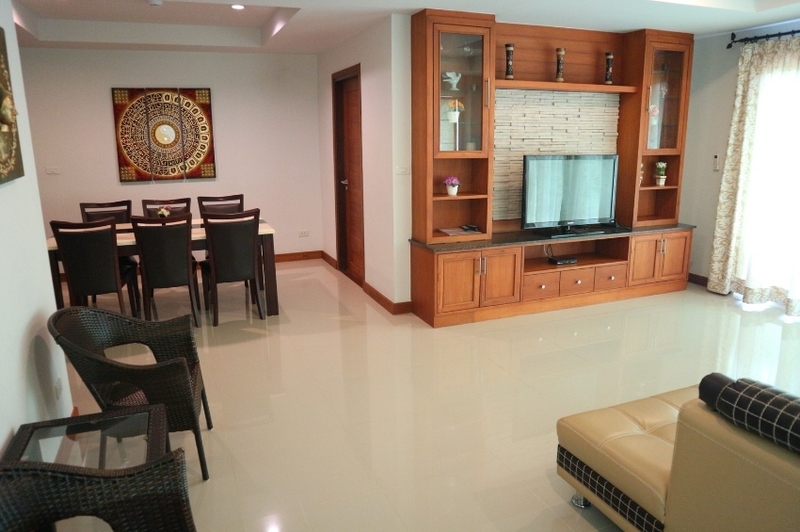 This is probably the chepest absolute beach front apartment whit this size in foreigner ownership in all Thailand and it come fully furnished as seen on the picture so can just move in or rent it out from the day you buy it. 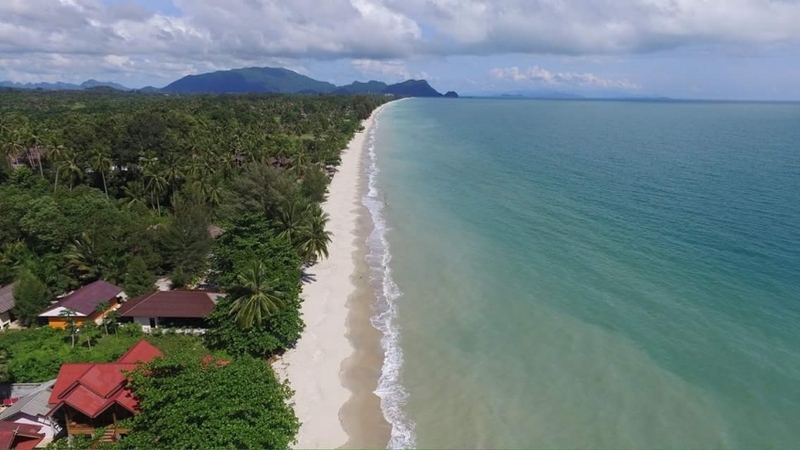 Khanom is a upcomming area in the south of Thailand whit the stunning 9 kilometer long Nadan beach just 1 hour away from Nakhon Si Thammarat airport and 1 hour away from Surat Thani airport whit over 20 flights to Bangkok every day , its also just 25 min drive from Don Sak where all the ferrys out to Kho Samui , Kho Pangan , Kho Tao and the beautiful Ang Thong Marine National Park go from and from 2 - 4 hour drive you will reach all this places like Krabi , Kho Lanta , Phuket , Khao Lak , Khao Sok Nationalpark etc etc so the location of Khanom is great. 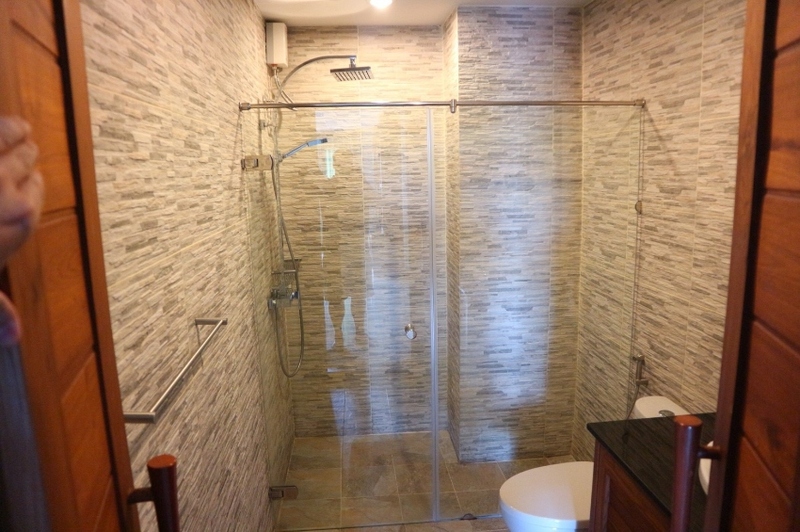 The maintenance for 2019 is just paid value 38.520 Bath so nothing to pay before 2020 and all this for 4.4 mill Bath in foreigner ownership , dont miss this one this opportunity whit will not come again !!!!! Sea And Mountain View Apartment. 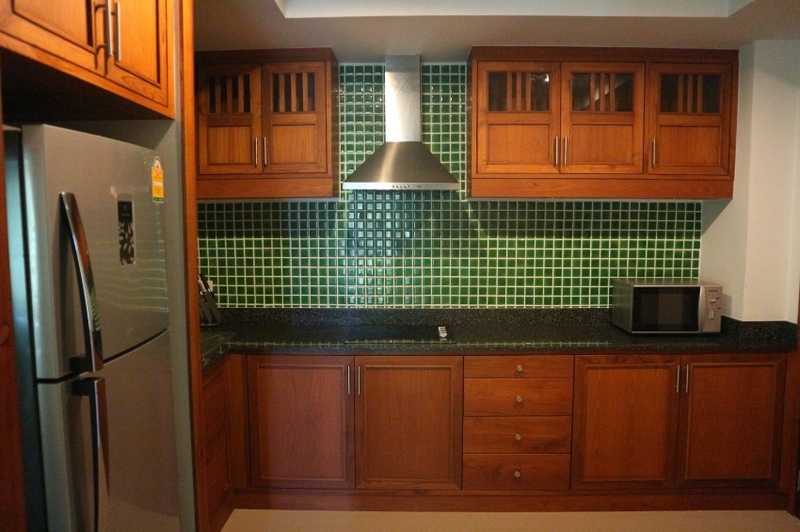 Studio Apartment (45sqm) for sale in Avanta Condo (Maenam). Direct sale from owner. 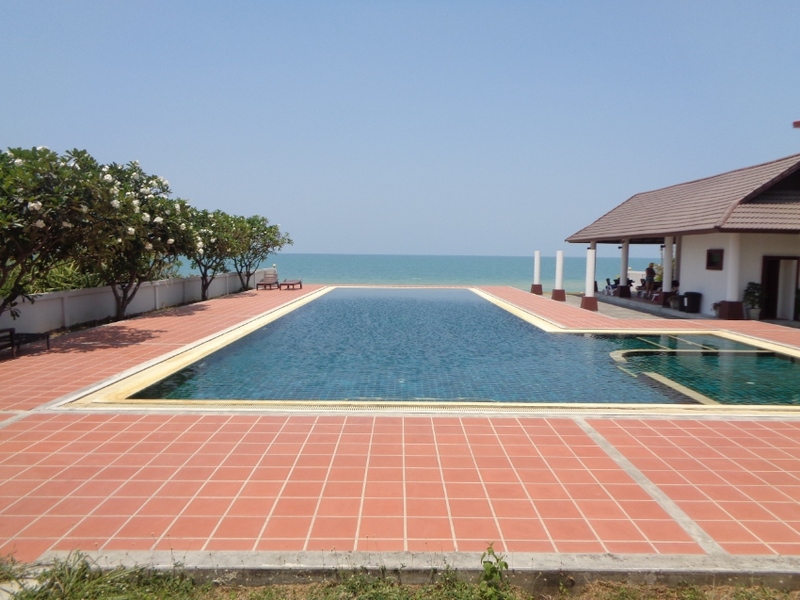 Benefits: Awesome swimming pool - 270 sqm, gym, parking, tranquil area. 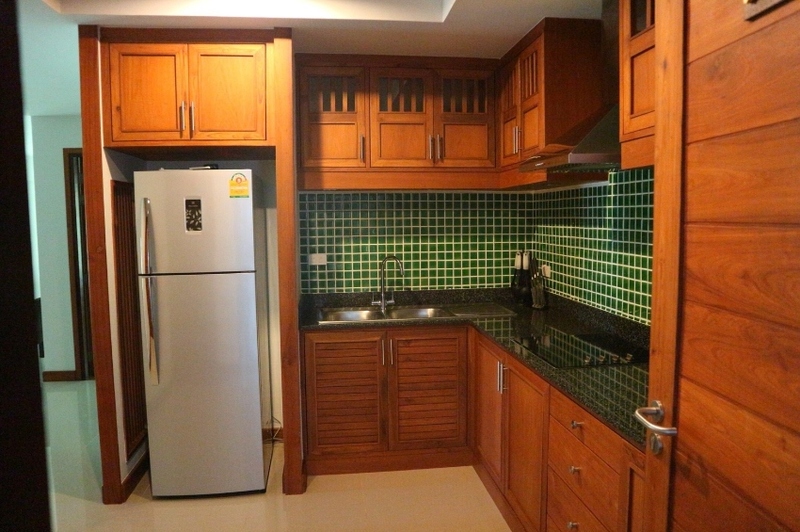 Location: Only 800 m from the Maenam beach, 500 m from the main road. Fully furnished and equipped. Buy and live or let for rent. 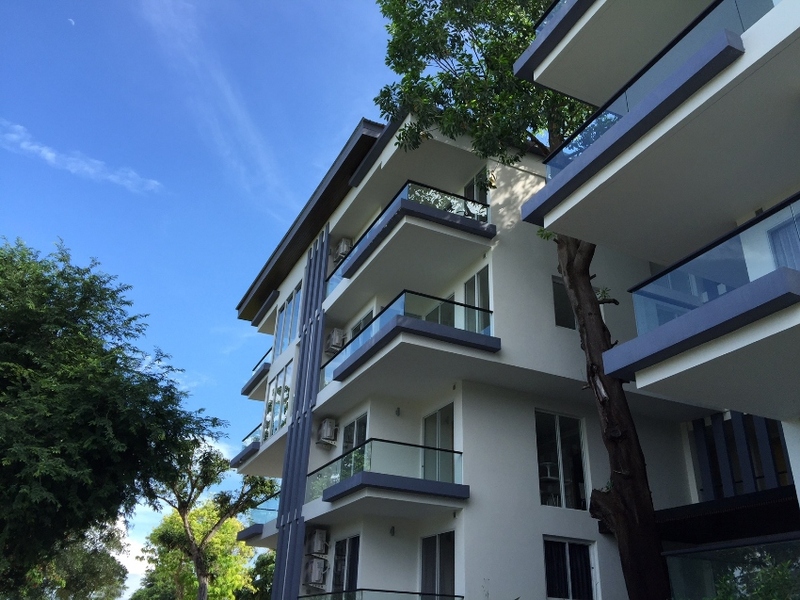 Luxury condominium Premium The peaceful and comfortable resort near Chaweng Beach is a low rise 4-storey low rise building with 67 units, 2 Rai, 30 sq.wah, on Chaweng Beach Road. The highlight of the project is Green area surrounded by green space. 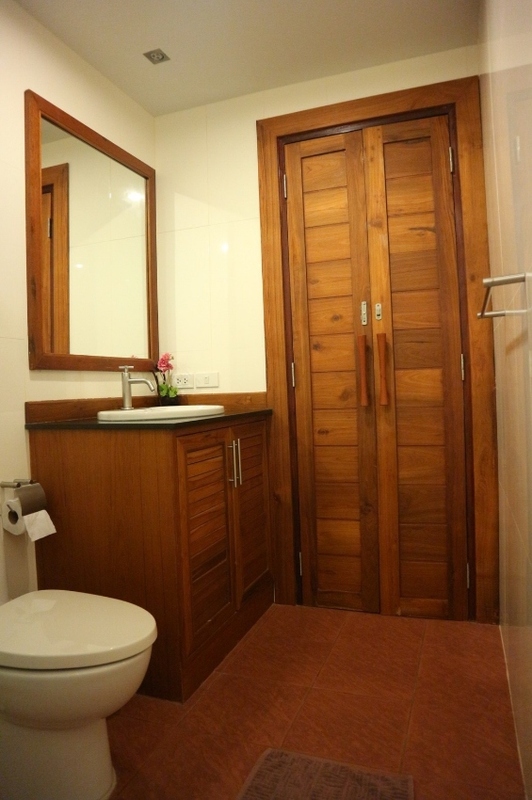 The warm and private atmosphere allows you to walk to the sea breeze. And morning sunshine fully. Koh Samui… is considered as a dream destination where people bask themselves in warm sunlight & refreshing breeze combined with blue sky and calm crystal-clear ocean. 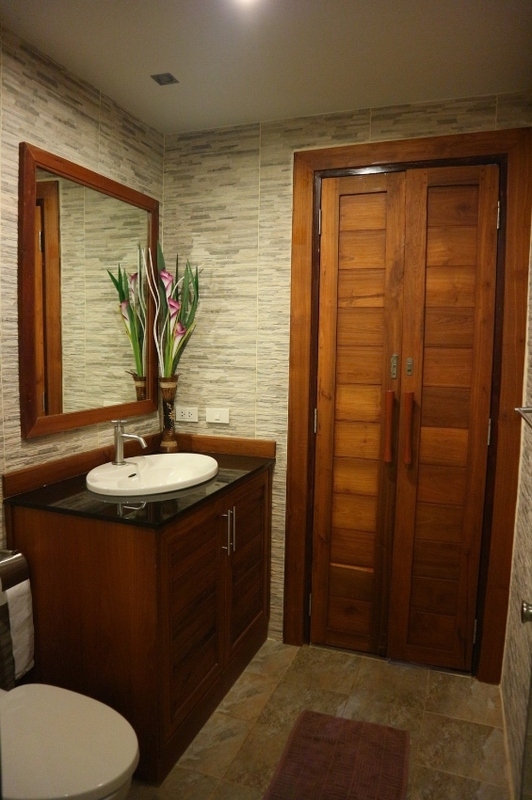 Imagine that if you just “live” or “stay” there whenever you wish, how fulfilled your lifestyle is going to be … especially if “your private residence” features these exclusive perks that will appeal to your senses. 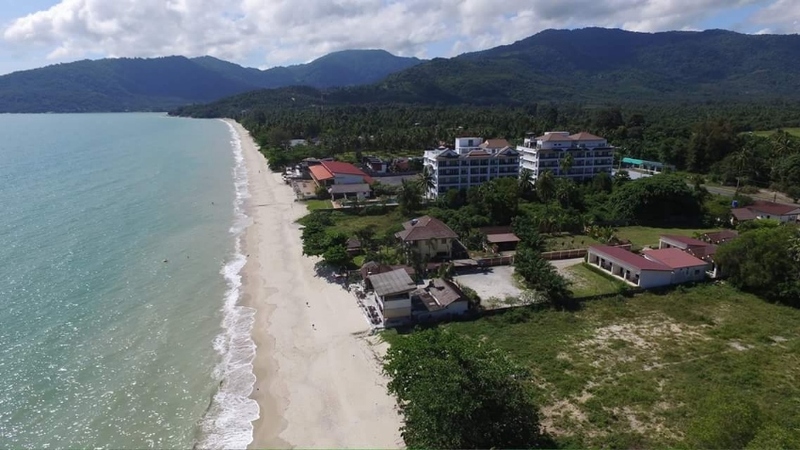 In the prime & private area, The Bleu is situated only 200 m away from Chaweng beach which is a connection between “Living Quality” and “Nature” according to “Green Samui” concept. 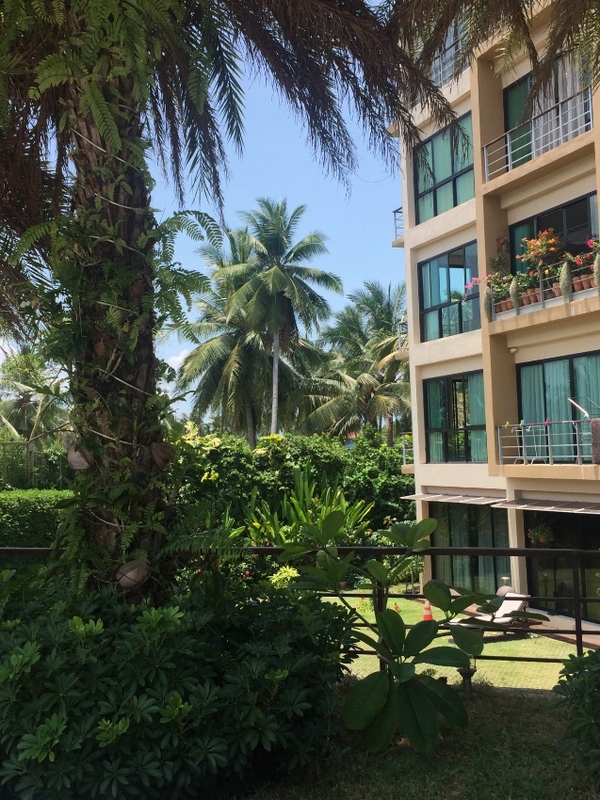 You can also easily access to Koh Samui International Airport, Bangkok Hospital, International School and Central Festival Koh Samui (only 2 km approximately away). 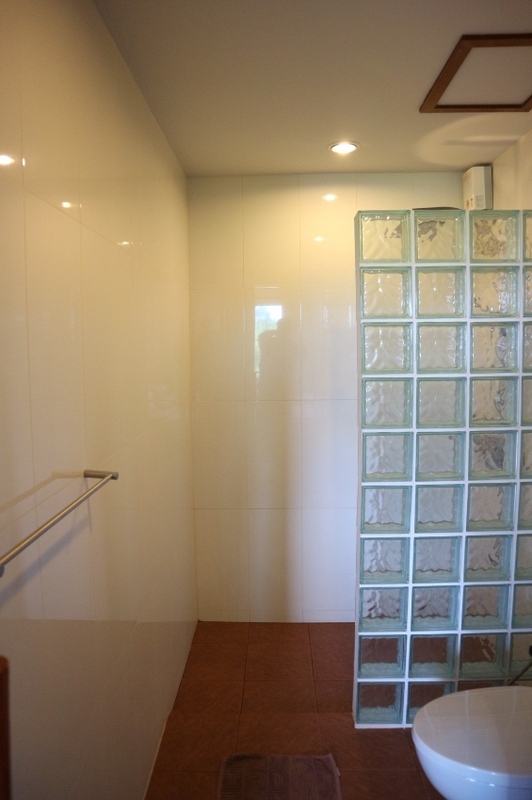 Location : Bo-phut, Koh Samui, Surat Thani 84320 Concept : Tropical Modern Type : Two 4-Storey Buildings Number of Units : 67 Units Studio, 1 Bed, 2 Bed Elevator for every building, 24-hour security, CCTV, Key Card system, Infinity Swimming Pool, Kid’s Swimming Pool, Oriental-style Garden, Fitness Center and Wifi at the Lobby 35.40 sqm. Studio Sales price is 2.9 million. Report Advertiser: Beach front apartment whit nice sea view.